Nana Appiah increases his empire. 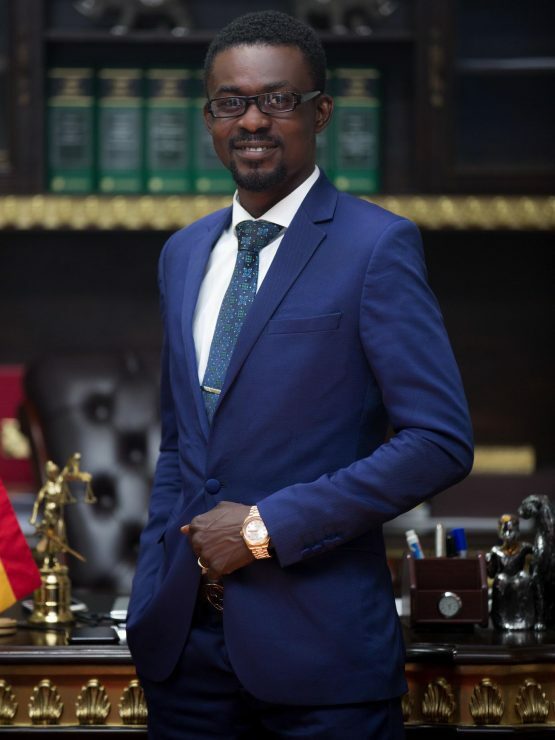 CEO of Zylofon Media, Nana Appiah Mensah adds another sector to his empire. Also, he is the CEO of Menzgold. Furthermore, this is an indication that his wealth increases. Moreover, NAM has established Zylofon properties. Zylofon properties deals in sales and acquisition of houses, lands and other valuable properties. In recent months, Nana Appiah Mensah has opened numerous companies making his presence felt in the global market. Not too long ago, he successfully launched Zylofon Media and Menzgold offices in Nigeria. NAM1 aims at promoting his brand in every continent of Africa and also creating opportunities for the unemployed youth in the country. There are several properties by Nana Appiah. They include Zylofon Media, Menzgold, Brew Marketing, Cheetah Security, Star Madrid F.C, Brew Energy among others that are yet to be unveiled.